Main Beach in Kilcunda is a 24h dog beach. Ned Neale’s lookout western end of Beach Parade is a 24h dog beach in Sandy Point. 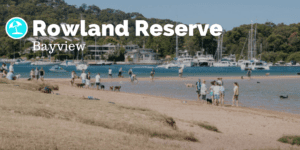 Dogs are welcome on-lead on all other beaches in Sandy Point. 24h dog beach in Inverloch. Grantville Beach is 24h dog beach in Grantville, Gippsland. 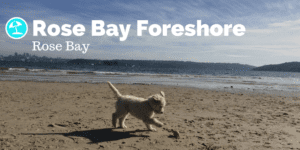 Coronet Bay is 24h off lead dog beach in Gippsland. Corinella Beach is 24h dog beach in Gippsland. 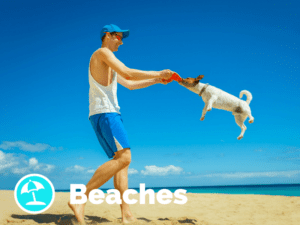 Find other dog beaches on Pupsy! Off lead area varies on this dog beach according to the sea conditions. Dogs are prohibited within 100m from the patrolled areas. Beautiful 24h sandy dog beach right behind the Tura Beach Golf Course. Dogs are prohibited within 100m of the patrolled areas. Off lead area includes the beach between the rocky headlands. Vehicular access is by the dirt track off Quarantine Bay Road just north of the fishing club. Off lead area on this dog beach is from the Curalo Lagoon entrance south to the skate park Dogs are prohibited within 100m from the patrolled zone. Off lead area on this dog beach is south of the rocks to the headland at the southern end of the beach. Off lead area on this dog beach is from south of Camel Rock entrance for 1km and ending near the Wallaga Lake Road. Access to off lead area on this dog beach is from Murphys Road Kingscliff to a point 0.5km south of the beach access point at the Fingal Head Quarry. Off lead area on this dog beach is 200m south of the main bathing area at Pottsville Beach to 200m north of Black Rocks. Off lead area on this dog beach is 200m south of Norries Headland to a point one kilometre north of Cudgera Creek. Off lead area on this dog beach is from the boundary of Salt residential area north to the rockwall of Cudgen Creek. Off lead area in this dog beach is from a point adjacent to Gloria Street extending north to the Billinudgel Nature Reserve. Intertidal Zone only. Off lead area in this dog beach is from a point adjacent to Strand Street extending south to the Northern Break Wall of Brunswick River. Intertidal Zone only. Off lead area on this dog beach is from a point south of Brunswick Heads Surf Club extending south for one kilometre. 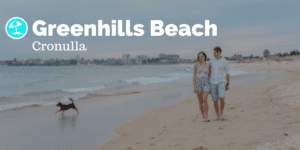 Just a few minutes walk from the main part of the Byron’s iconic Main Beach, you’ll find this dog beach haven! Great for swimming (for both of you) and for a long walk along the stunning beachfront. 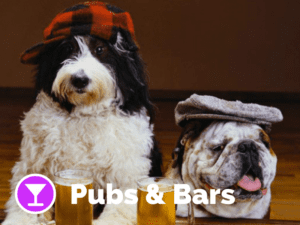 A must visit with your pup when in Byron Bay. Beautiful long stretch of soft sandy dog beach back of Suffolk Park, only a few minutes drive from Byron Bay. It never gets too crowded but you are very likely to meet other dogs to play with it. Off lead area on Seven Mile Beach is north of Lake Ainsworth, (old 4WD access point), Seven Mile Beach is a pristine stretch of sandy beach from the Lennox Point headland with the national surfing reserve including the famous right hand surf break – one of the top ten breaks in Australia, then to the north, Seven Mile Beach is an iconic beach and mecca for surfers, swimmers, fishermen and beach lovers. Council conditions of dog beach use: Your dog must always be under effective control. ‘Effective control’ means your dog responds to your command and remains close to you. 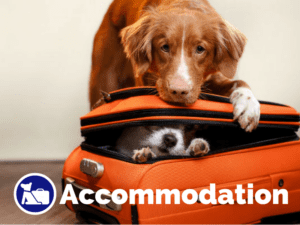 If your dog is not sufficiently trained to be under your effective control and shows signs of anti-social behaviour and aggression you must remove the dog immediately from the area. Pick up your dog poo and dispose in a waste bin. Be considerate of all other users of the area. It is not for the exclusive use of dogs and their owners. 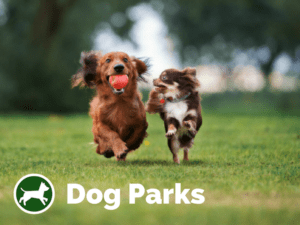 Your dog must be accompanied at all times by an adult or person over 16 years. Dogs are permitted northwards of the 4WD vehicular access point at Air Force Beach, Evans Head for 1.3km. This area is a dedicated off-leash area. Dogs are prohibited south of the 4WD access to the river, including the riverside reserve. Dogs are also prohibited from the Dirawong Reserve and Chinamen’s Beach area.